Luang Namtha in Laos is well known for its excellent trekking and kayaking on the Namtha River, as well as the many charming ethnic minority villages in the surrounding region. Yuranan Guesthouse is on the main road that runs through Luang Namtha and directly opposite the Night Market which is open every evening from 6pm. The town centre is a 10 minute tuk tuk ride from the Bus Station which is 10 kilometres outside of the town and 5 minutes from the local airport. 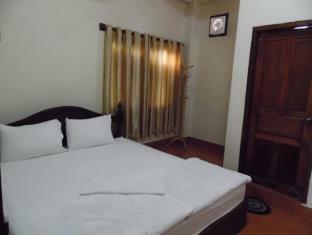 Yuranan offers budget, simple but clean rooms with private bathrooms, TV and either fan or air-conditioning. There are also larger family rooms suitable for up to four people. The staff at Yuranan Guesthouse are happy to assist with booking you onto a tour through the agency next door where they also provide a laundry service. There are plenty of local restaurants, bakeries and small convenience stores surrounding Yuranan Guesthouse along the main road. 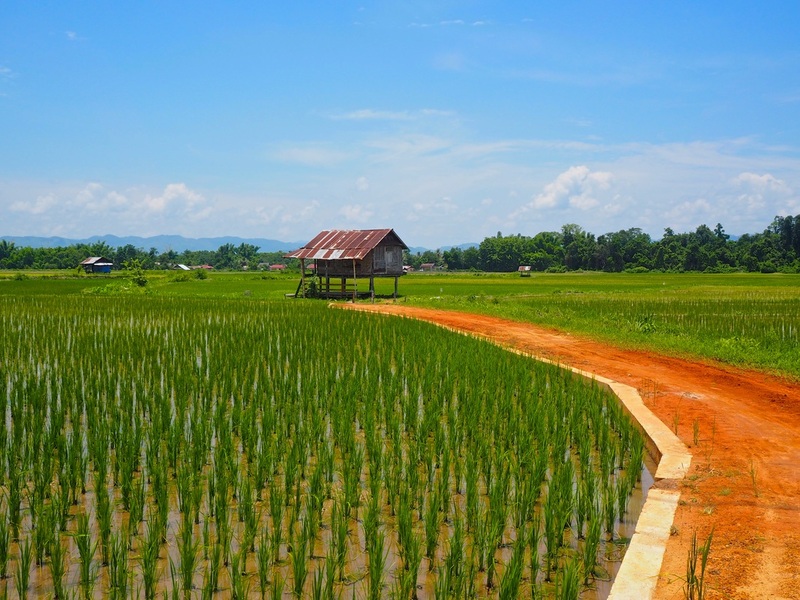 There is also a shop just a few doors down where you can hire motorbikes, mountain bikes and simple bicycles to explore the beautiful rice paddies and villages nearby. Yuranan is a perfect choice for budget travelers or couples alike and is probably one of the best value options in town.